A beautiful little home batch brewer with chic retro styling and small footprint for any home of office. 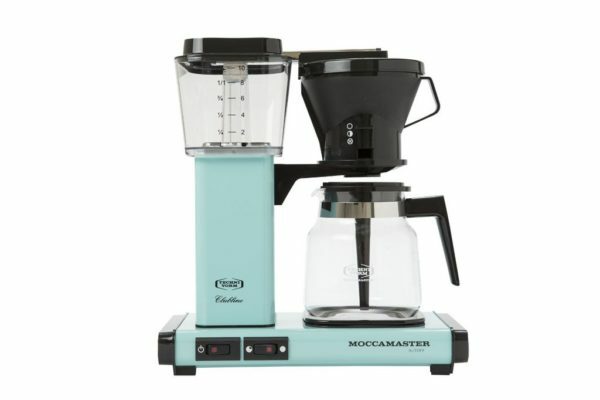 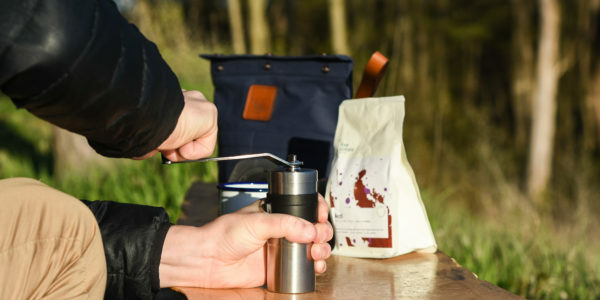 Available in 15 colours, the Moccamaster Classic allows you to brew up 1.25 litres of coffee that will remain hot for about an hour for you and your friends to grab and go. 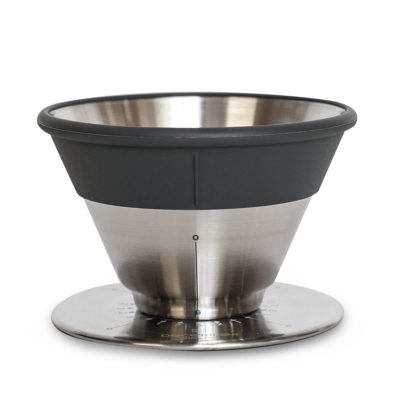 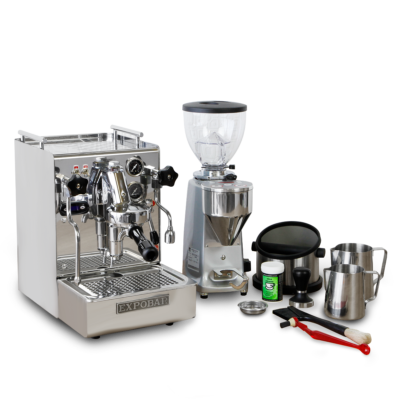 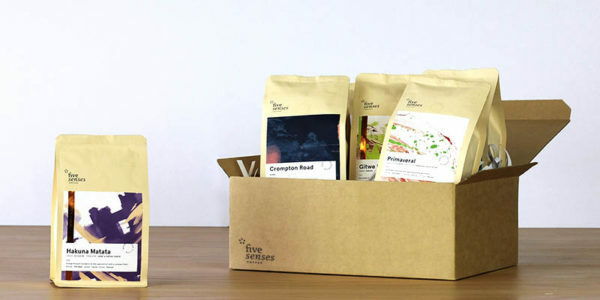 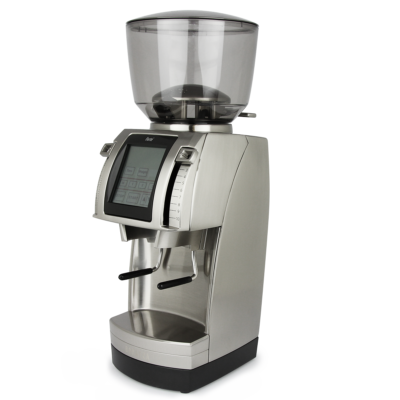 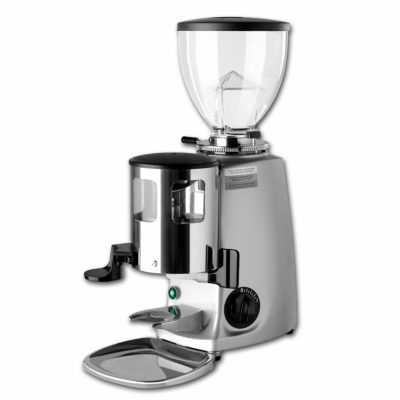 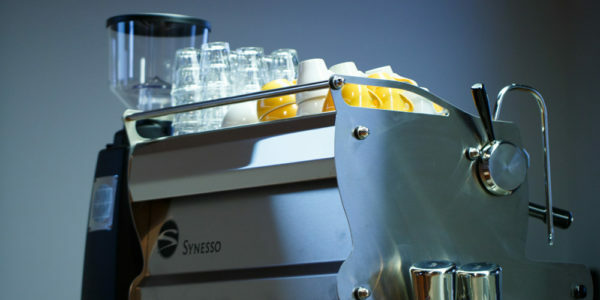 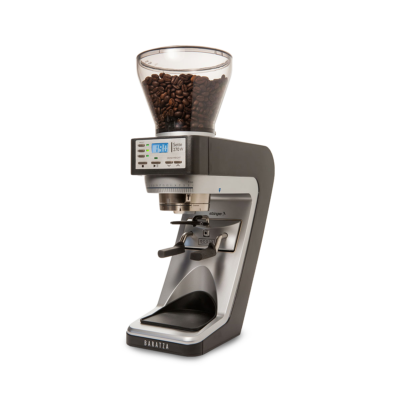 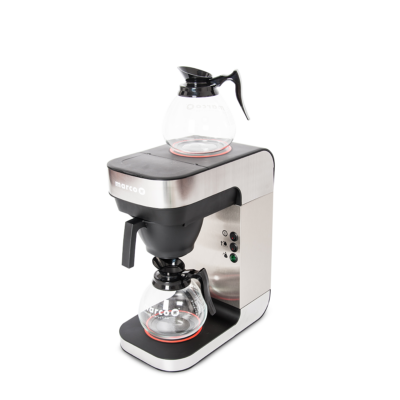 Five Senses provides a one year parts and labour warranty on all Moccamaster brewers sold in Australia. 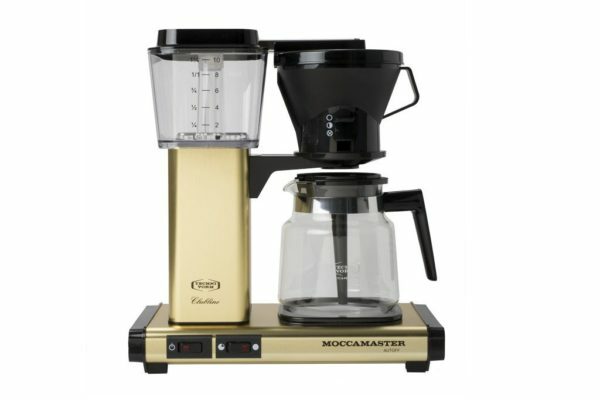 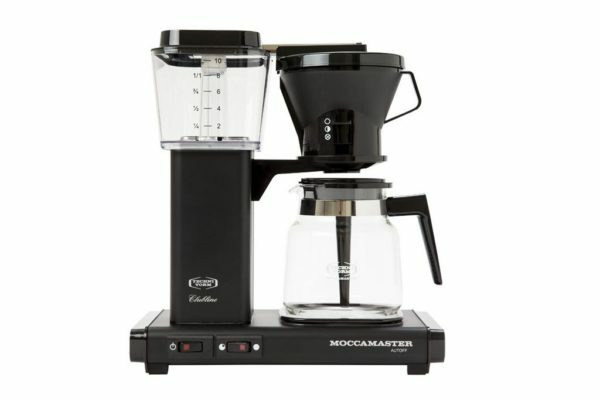 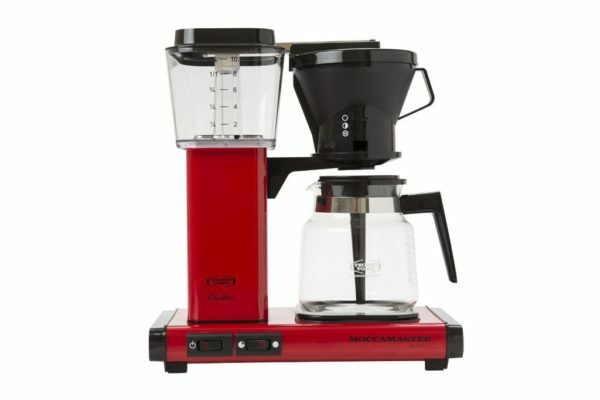 So if you have any issues with your Moccamaster during this period, please contact us via our contact page.